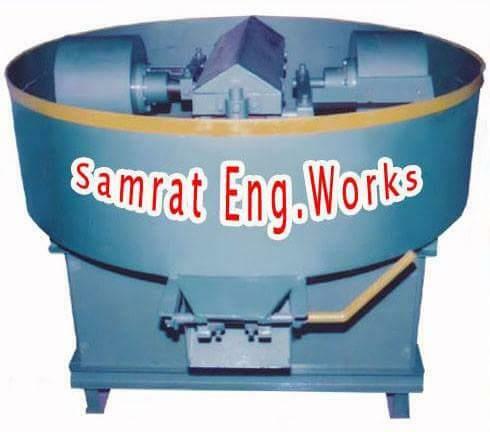 Samrat Engineering Works is very good standard Hydraulic Fly Ash Bricks Making Plant Supplier in Morbi, As long years of Industrial experience we are always focus on quality and service. 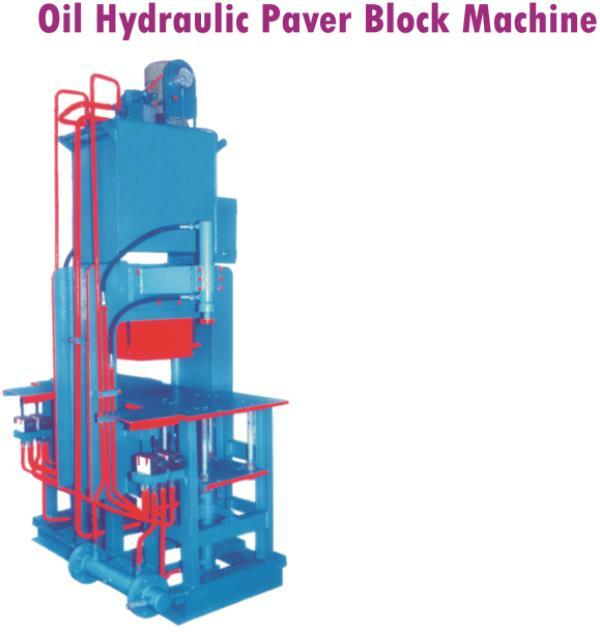 we are producing very good and user friendly Fly Ash Bricks Machine in Morbi also supplying to Odissa, Bhubaneswar, Madhya Pradesh, Bikaner. 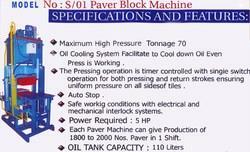 we are manufacturer fly ash block making machine and Paver block machine in manufacturer leading India. 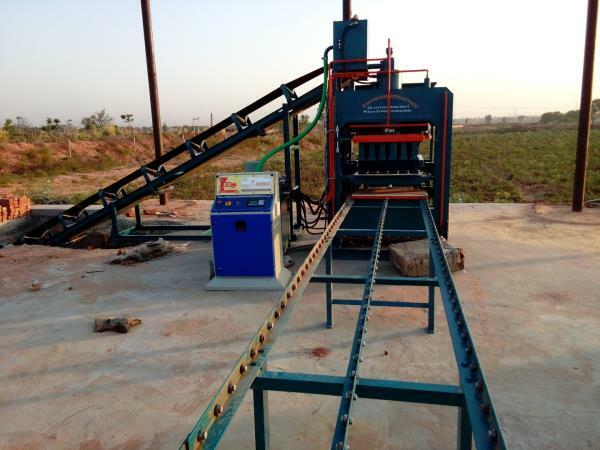 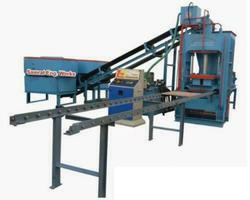 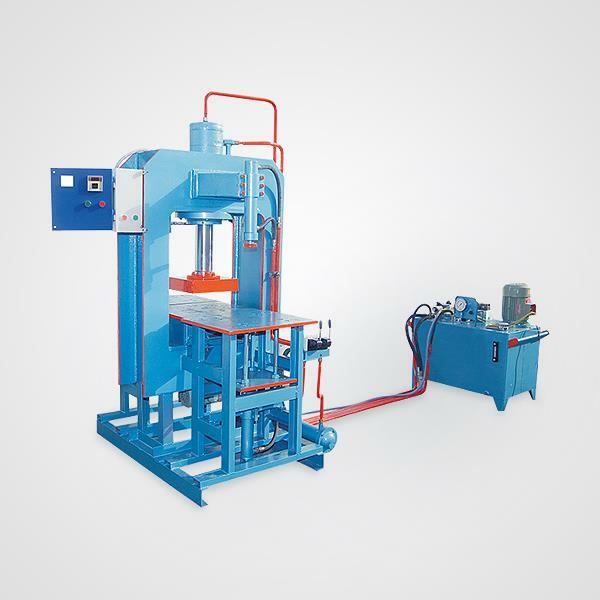 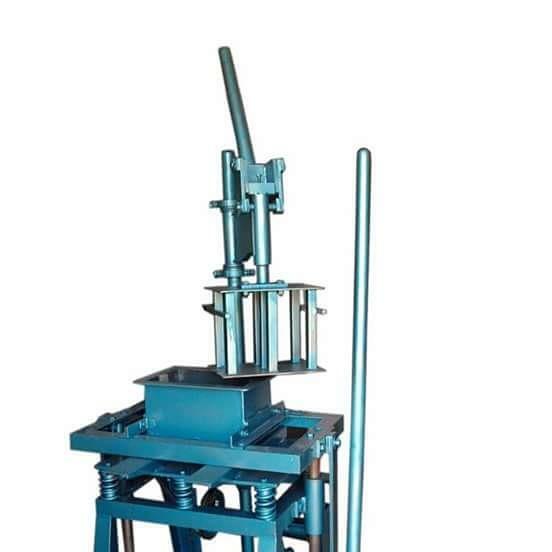 fly Ash brick machine is very simple operating and simply drive. 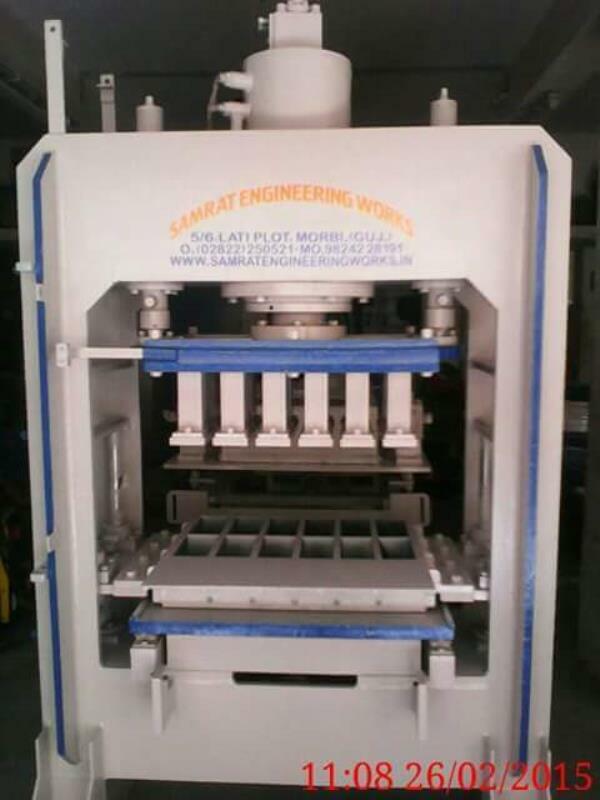 customer requirements for making machine and all. 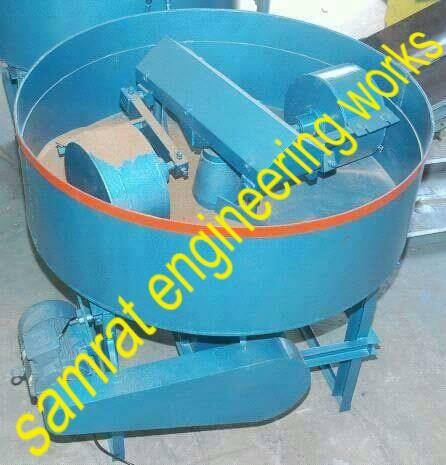 customer his problems solve and good service for in machine. 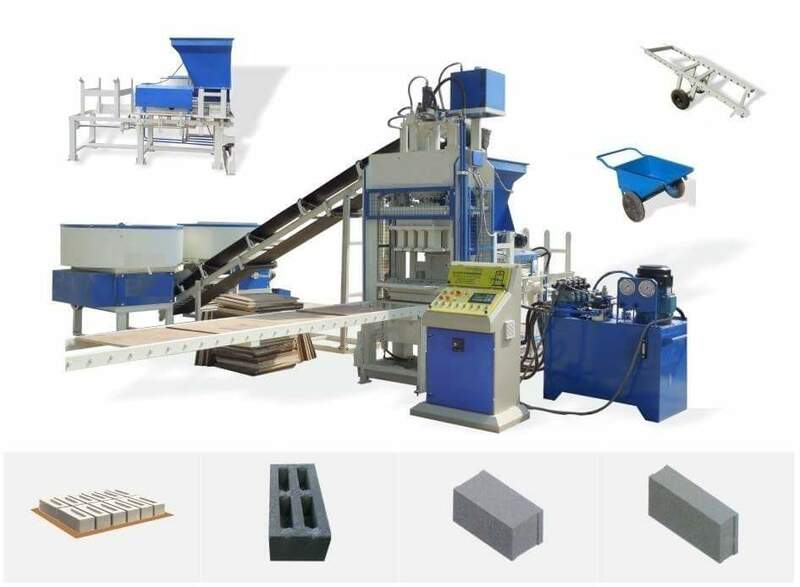 good using and Standard company things using in machine. 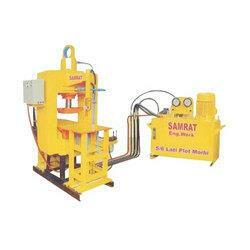 fly ash block machine make for all measurements and and customer is face not problems. 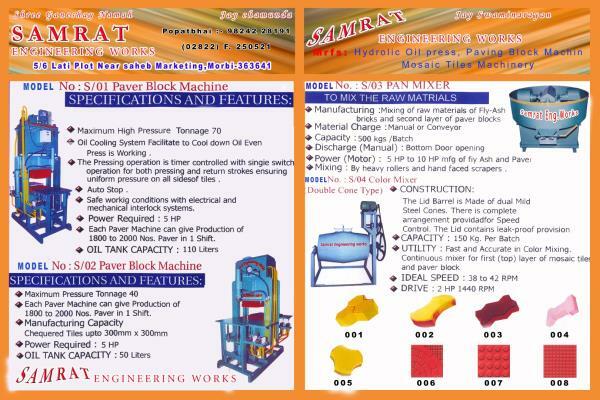 my post watching customer and friend all of you heart in thanks again visiting my site. 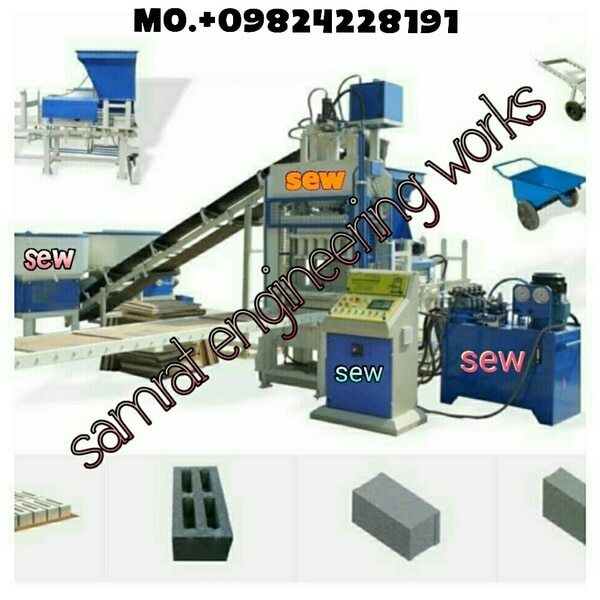 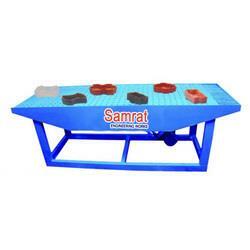 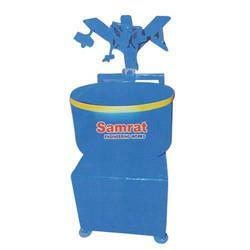 Samrat engineering works Mo:+0919824228191 Website: Samratengineeringworks.in We are manufacturer fully automatic Paver block and 40 ton capacity and 70 ton capacity making machine in India. 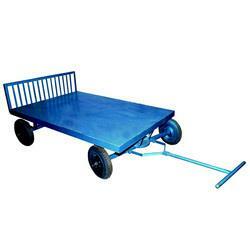 All our country service provide. 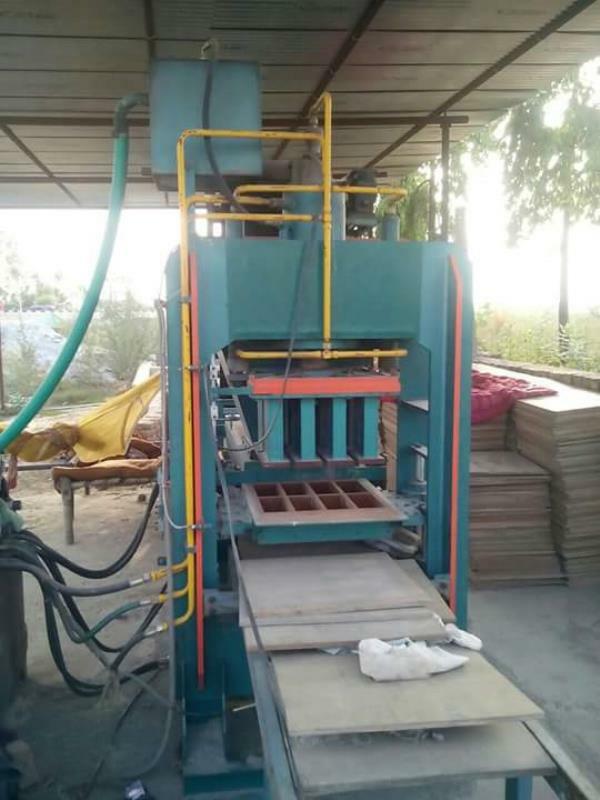 ( Available machine market in future and continue Rajasthan, madahy Pradesh, Uttarakhand, uttar Pradesh, Raipur, Coimbatore, Orissa, Jaipur, Maharashtra, Jabalpur, Bangalore, Varanasi, Bhavnagar, ahamdabad, West Bengal, Assam, Bihar, ) FREE!!!FREE!!! 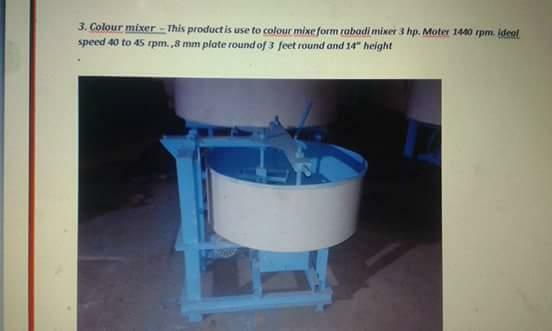 FREE!!! 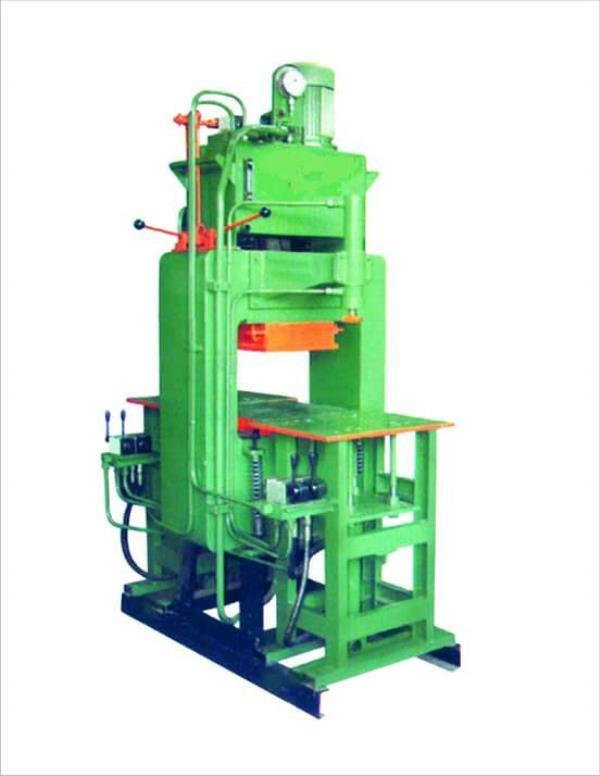 Per machine set 5% Discount...... 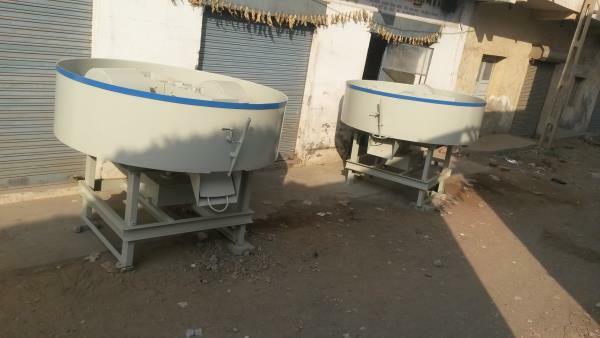 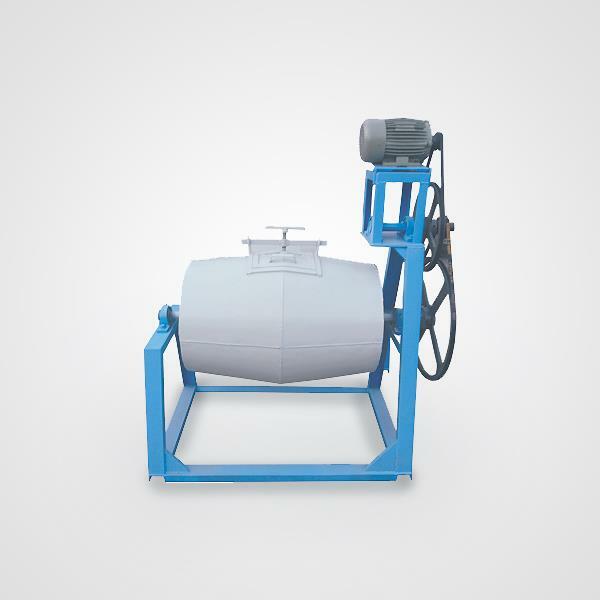 Hurry up for machine buyer coustomer ???????????? 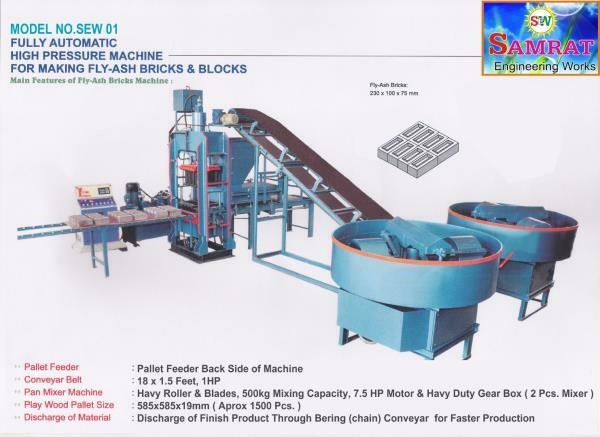 we are manufacturer fly ash brick making machine in morbi gujarat. 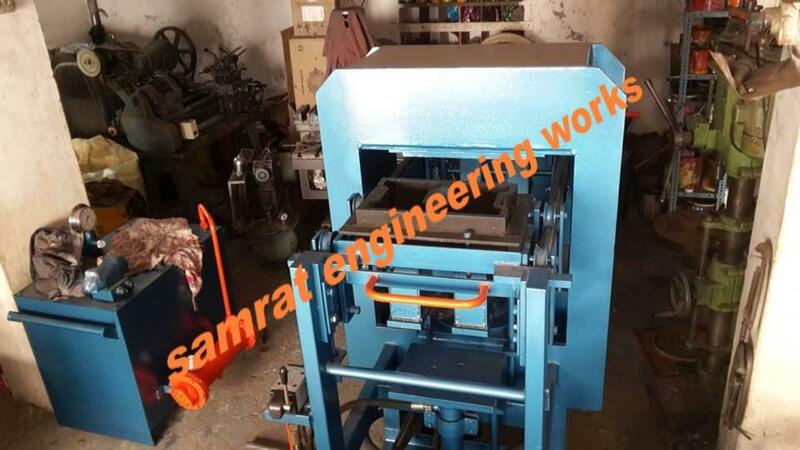 this machine is only good spare parts and good thing using so that his coustmer is no complain.and the company owner solve this machine any problems and service. 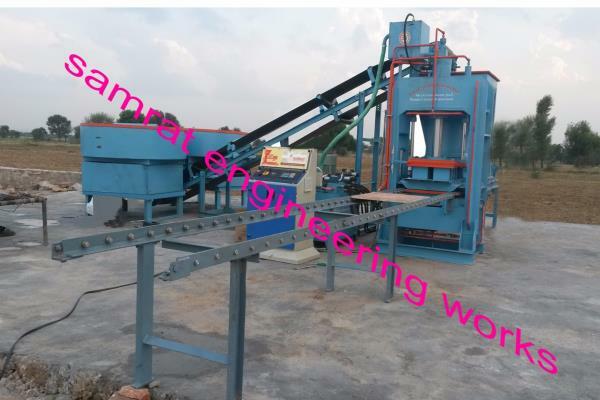 company in other machine manufacturer like wise paver block making machine, pan mixer machine, vibretore plants, fully automatic fly ash brick making machine, D mould machine, 40 ton paver block machine, 70 ton paver block machine, conveyor belt and other etc. 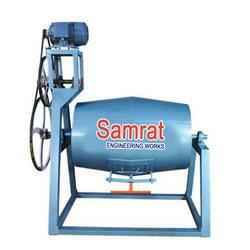 machine machine manufacturer in samrat engineering works morbi. 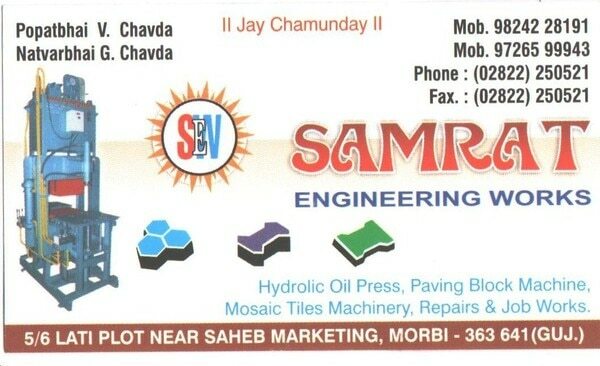 this company company owner Mr. popat bhai v chavda only dream like wise indian country devlopment and made this indian best and good country. 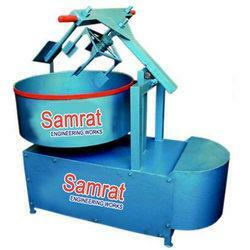 indian is very good country in all world.